In this study, a new advanced metaheuristics-based optimization approach is proposed and successfully applied to design and tuning of a PID-type Fuzzy Logic Controller (FLC). The scaling factors tuning problem of the FLC structure is formulated and systematically resolved, using various constrained metaheuristics such as the Differential Search Algorithm (DSA), Gravitational Search Algorithm (GSA), Artificial Bee Colony (ABC) and Particle Swarm Optimization (PSO). In order to specify more time-domain performance control objectives of the proposed metaheuristics-tuned PID-type FLC, different optimization criteria such as Integral of Square Error (ISE) and Maximum Overshoot (MO) are considered and compared The classical Genetic Algorithm Optimization (GAO) method is also used as a reference tool to measure the statistical performances of the proposed methods. 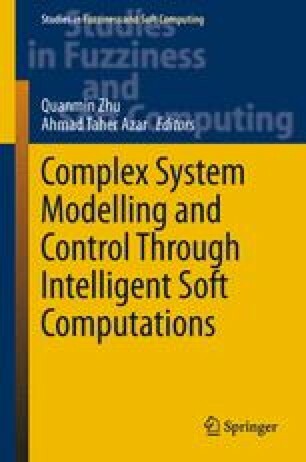 All these algorithms are implemented and analyzed in order to show the superiority and the effectiveness of the proposed fuzzy control tuning approach. Simulation and real-time experimental results, for an electrical DC drive benchmark, show the advantages of the proposed metaheuristics-tuned PID-type fuzzy control structure in terms of performance and robustness.